Common law fraud occurs when, in the course of entering into a business transaction, one party promises they have done or can do things they actually cannot. Fraud can be committed intentionally or through reckless representations, and is also referred to as “fraudulent misrepresentation” or “fraudulent inducement.” Allegations of fraud are extremely serious. Oftentimes those committing the fraud have teams of lawyers to protect them and prevent victims from getting justice. If you believe you have been a victim of fraud, you need to immediately reach out to an experienced fraud attorney. A person or a business could be the victim of numerous types of fraud. One of the most common types of fraud we see at Feldman & Feldman is real estate fraud. This can involve a variety of schemes and manifest in different forms. Typically, it involves some form of artifice in connection with the acquisition or use of real property, where fraud is perpetrated on the purchaser or later on the owner. Embezzlement is another form of fraud that arises when an individual entrusted with another person’s money takes it and uses it for his or her own personal gain. This type of fraud can lead to millions of dollars in losses for the victims. Additionally, fraud can also be perpetrated by a business when a business intentionally falsifies its records with the intent to deceive clients and/or partners. This deceit can come via improper billing practices, unfair trade practices, misleading documents, falsified records, and/or coercive or deceitful business tactics. There are few things as devastating as learning a person or business you trusted has put their own interests ahead of yours. 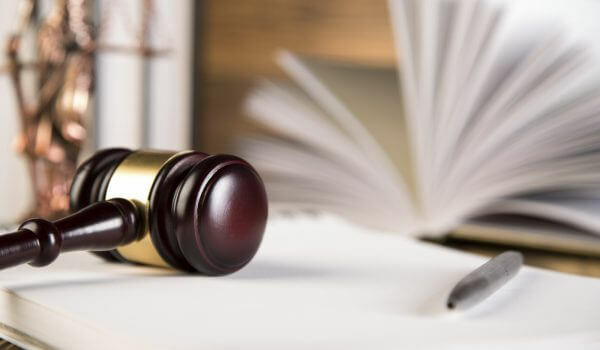 Fraud attorneys can work with you to investigate the situation and file a lawsuit against the deceptive party to obtain compensation for the money lost and damages caused by the fraud. Many victims of fraud do not come forward because they are embarrassed, but there is no reason to put any blame on yourself. If you’ve been a victim of fraud, no matter what type, the attorneys at Feldman & Feldman are equipped to investigate your claim and pursue compensation. Contact us today to schedule a consultation to discuss your options.